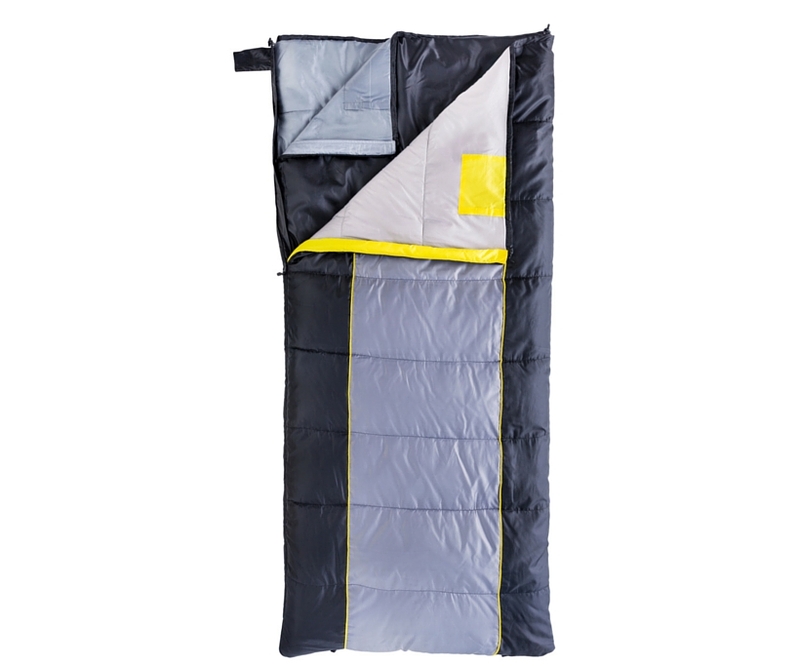 The Kamp-Rite® 3-in-1 Sleeping Bag offers an innovative camping sleep system that lets you customize your level of warmth by adding or removing layers based on your outdoor conditions. 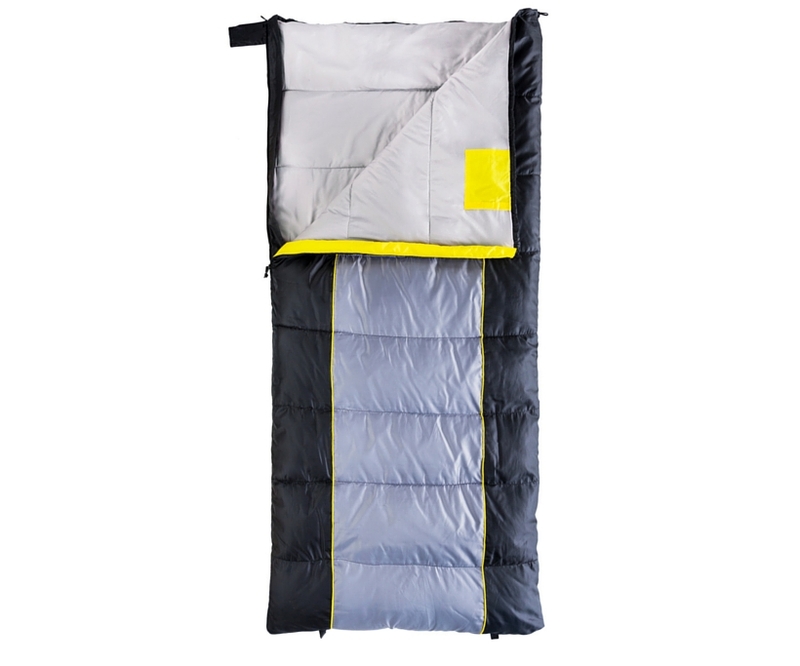 The Kamp-Rite® 3-in-1 Sleeping Bag offers an innovative camping sleep system that lets you customize your level of warmth by adding or removing layers based on your outdoor conditions. 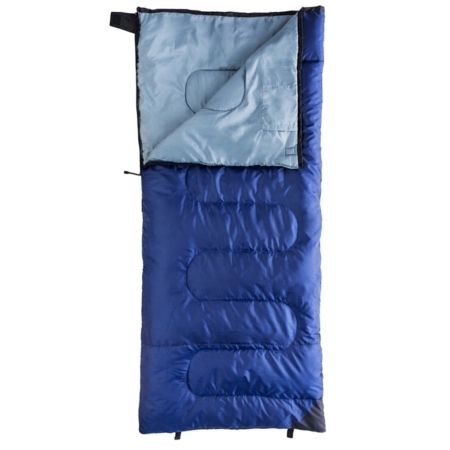 The unit combines an outer sleeping bag with a 20-degree rating and an inner sleeping bag with a 40-degree rating to provide protection in temperatures as low as 0 degrees. 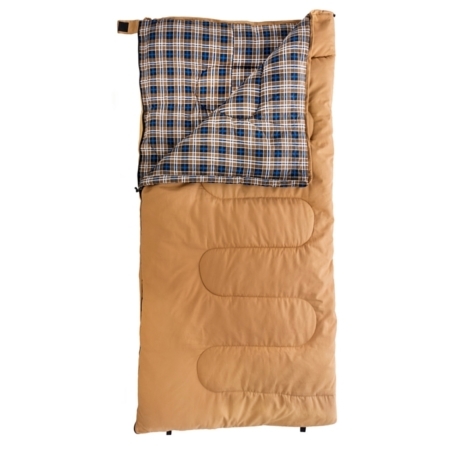 Each sleeping bag can also be used individually to accommodate a range of temperatures. 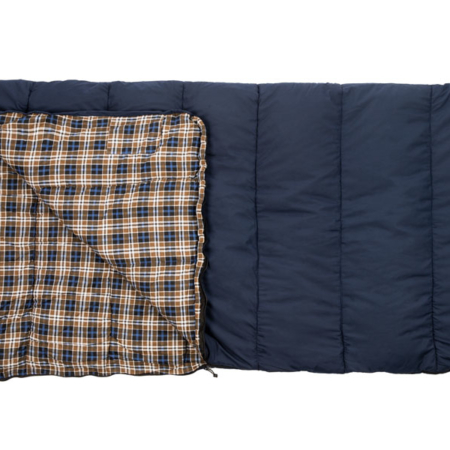 Simply add or remove layers to obtain desired warmth. 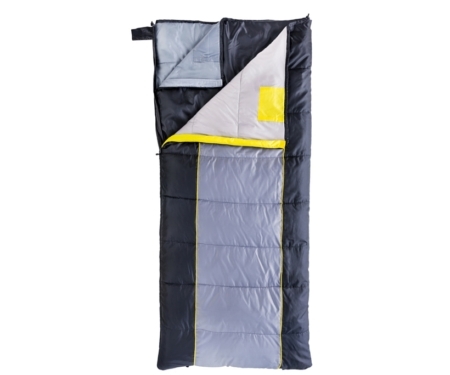 No-snag zippers with two-way pulls and safety Velcro that folds in to prevent scratching. 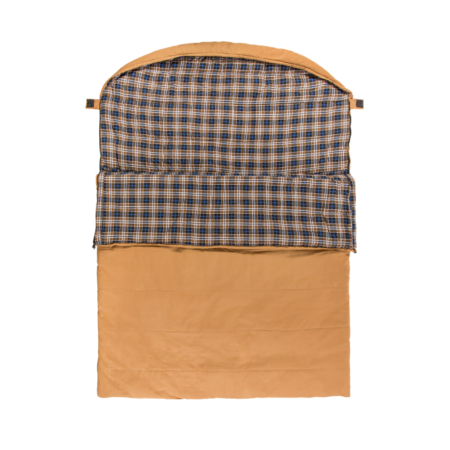 Outer and inner bags include a zip pocket. 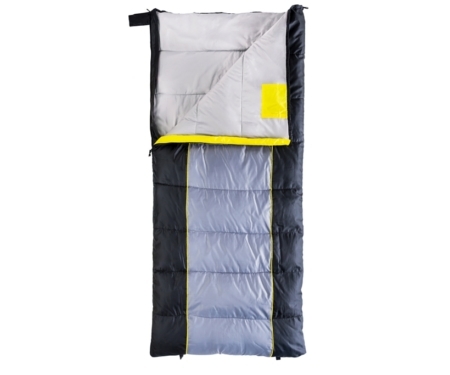 © Copyright 2016 Kamp-Rite. Powered by Insight Public Relations.